US dance diva Wynter Gordon is primed for a return to the dancefloor of the nation via this new single by up and coming Turkish DJ Denix Koyu, sampled to the clubs by Neon Records late yesterday. It’s a short and sharp little thing too – with the official video (below) coming in around the two minute mark (less if you take out the record company promo at the top). Deniz has slowly been making a name for himself over the last few years, lending his remixing talents to tracks from the likes of Flo Rida, James Blunt, Kaskade and earlier this year, Fedde Le Grand. 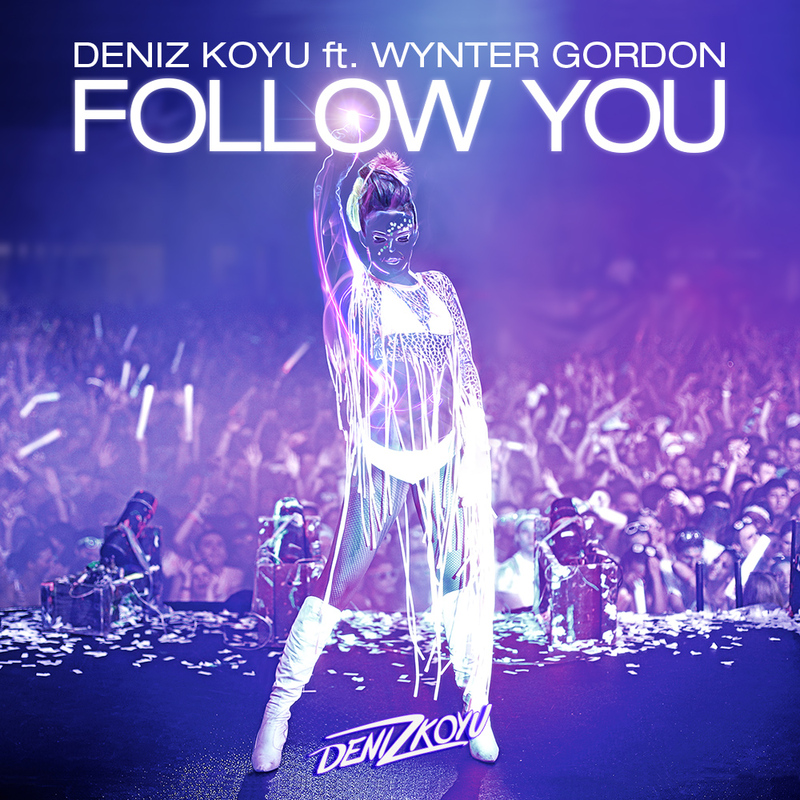 ‘Follow You’ with Wynter will be released digitally in Australia on Friday September 28.